Digital marketing is a broad discipline that includes a wide variety of marketing techniques. We strive, on a continuous basis, to identify the best tools—the ones that allow us to give our clients unparalleled service. And then we become experts in them. 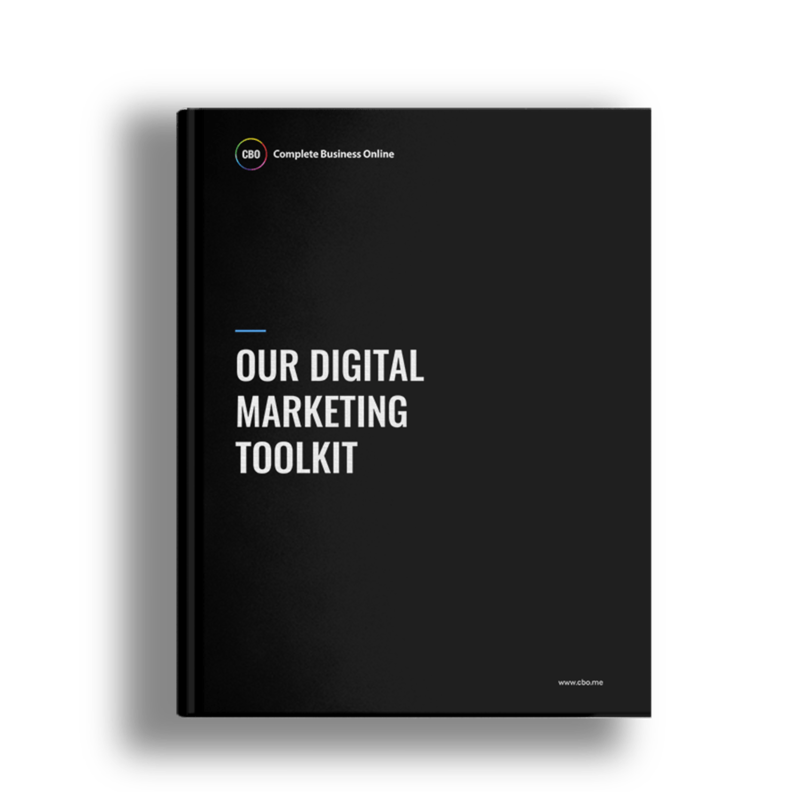 Core – Much of the digital marketing services that we provide centre around Google. Audits – While Google’s tool provide impressive insight across the Google platform, we dive deeper with some additional tools. Automation – Automation allows marketing efforts to be exponentially magnified. Every customer can have their own unique journey through the sales funnel. Project Management – Project management has become a facet of nearly every type of business operation. Support – Our tools go beyond just pursuing actionable marketing tasks. We also harness the power of support software.